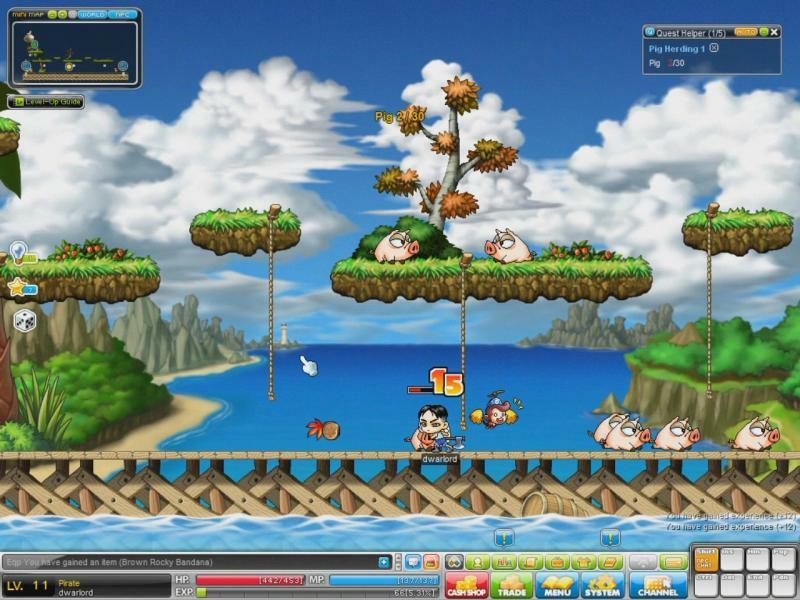 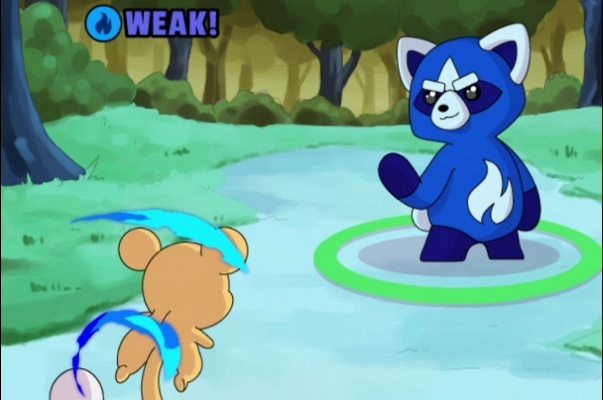 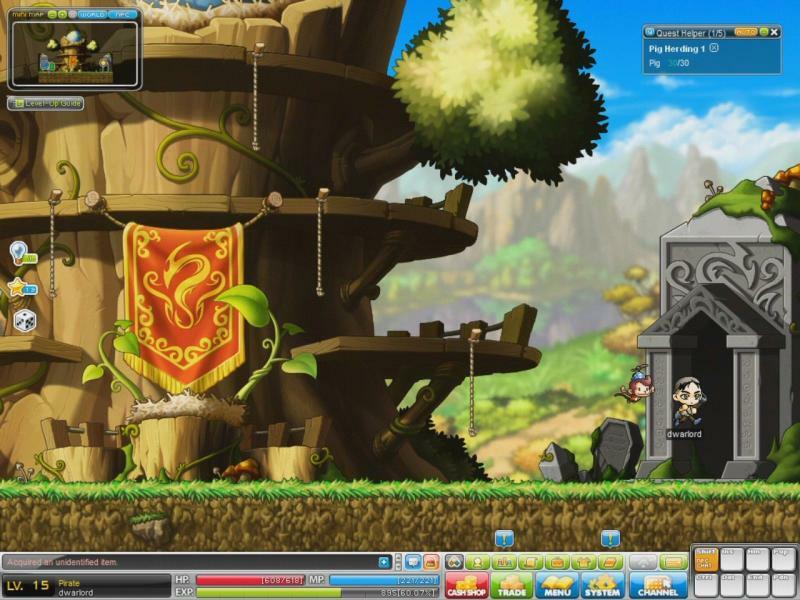 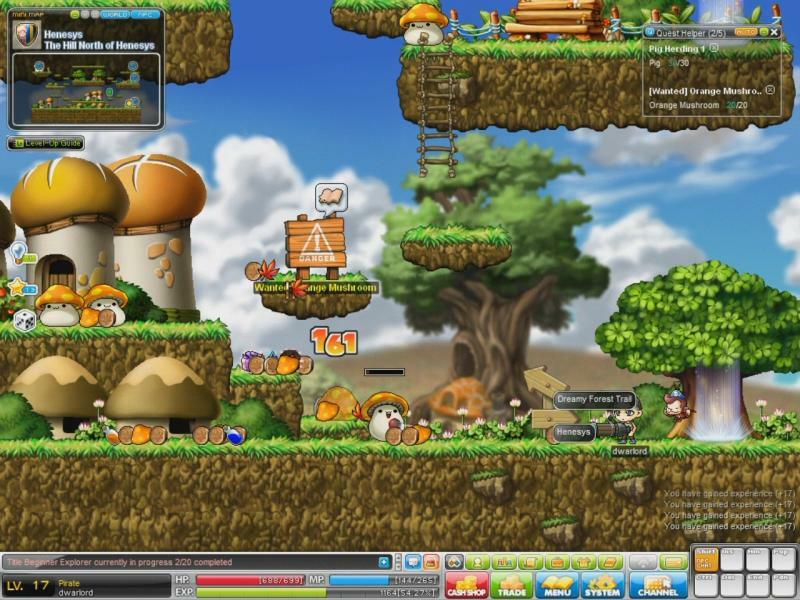 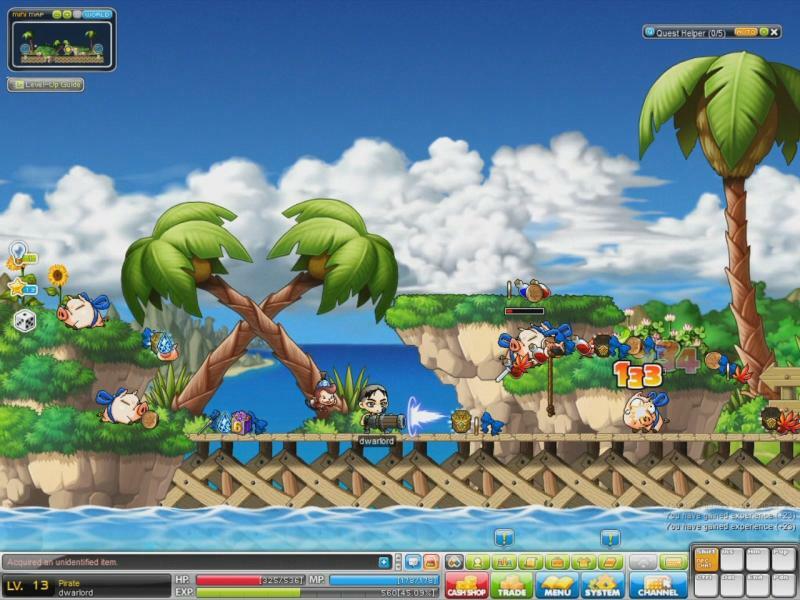 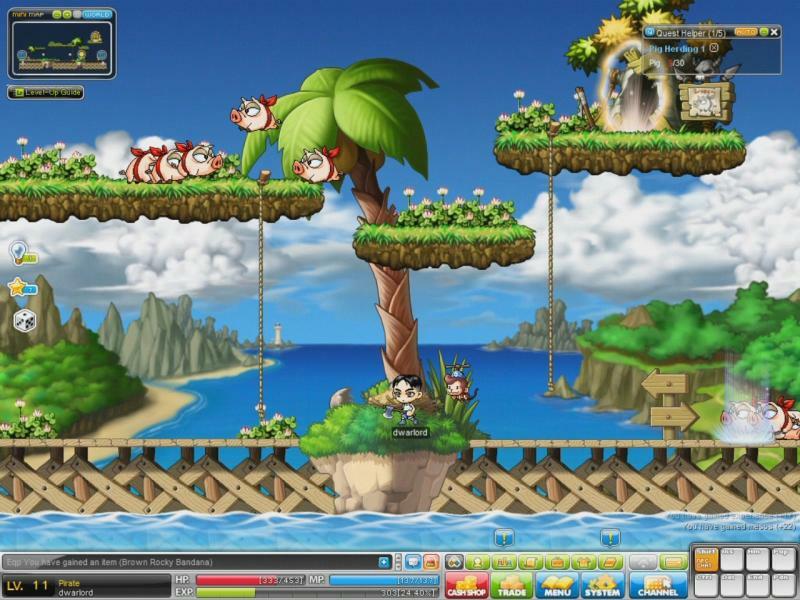 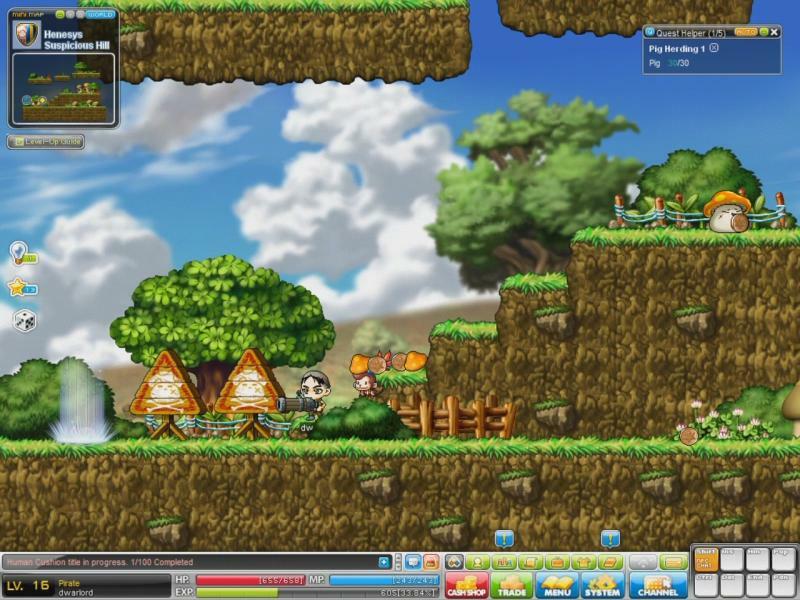 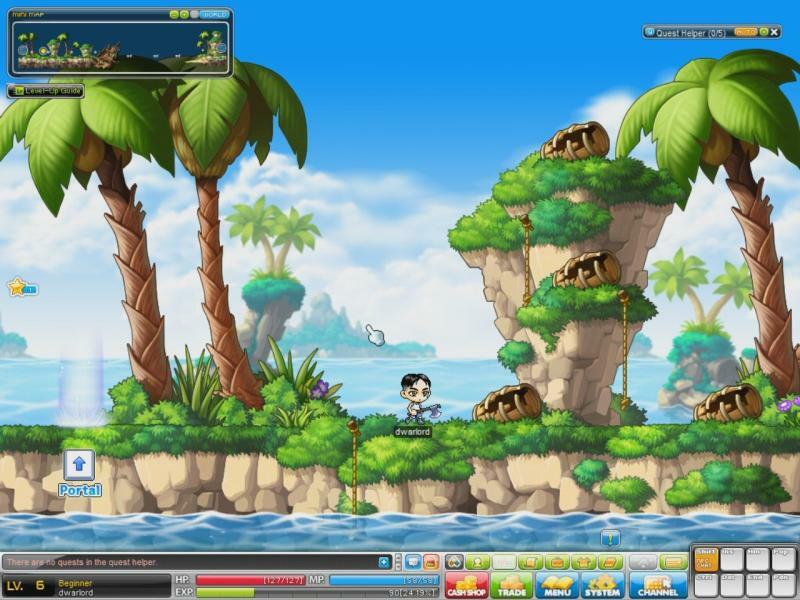 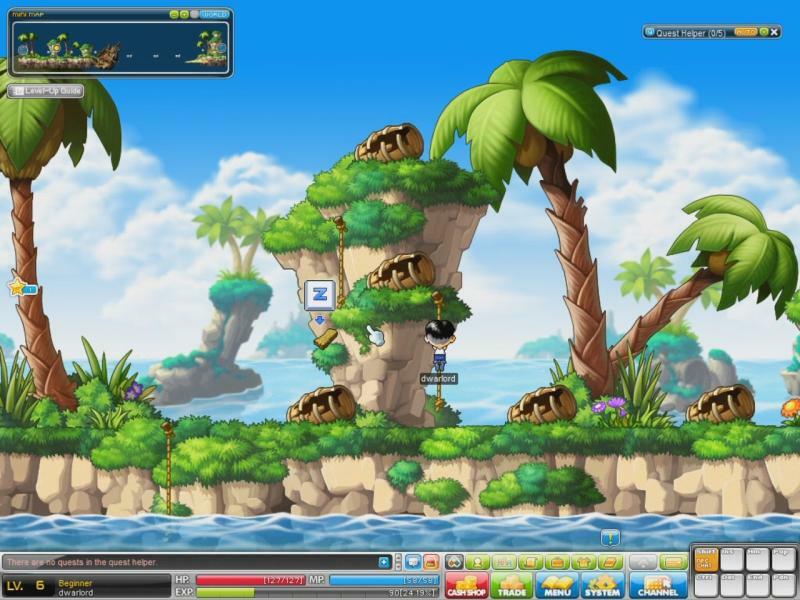 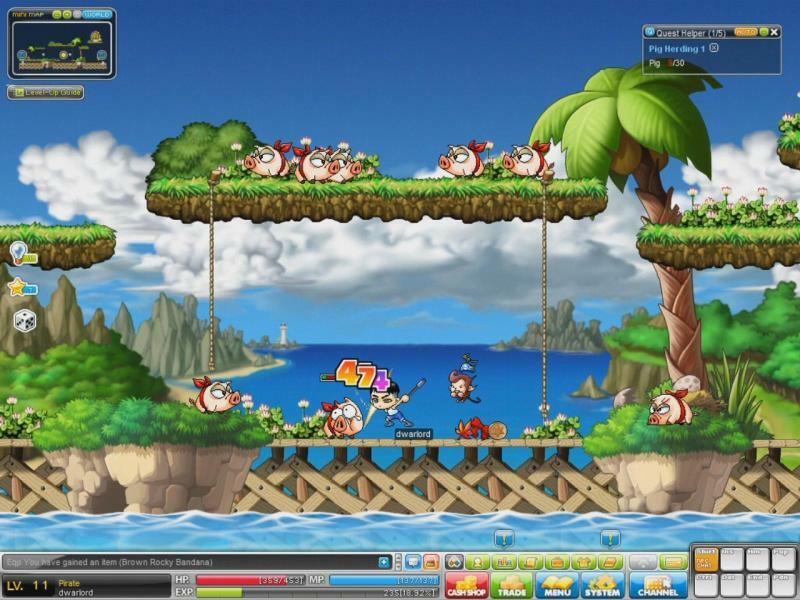 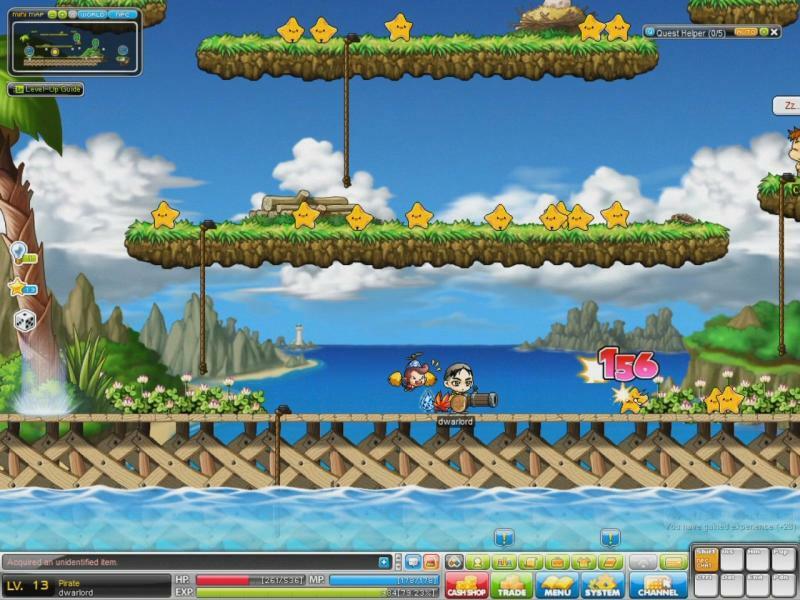 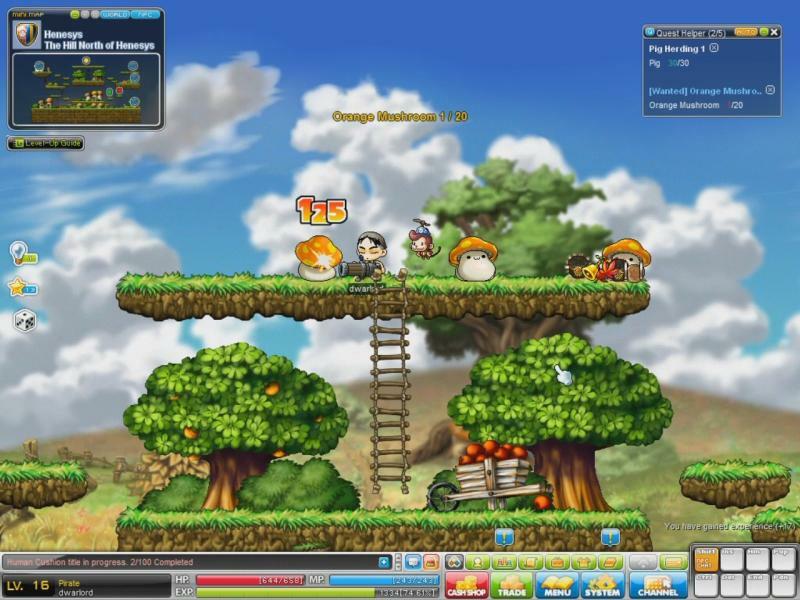 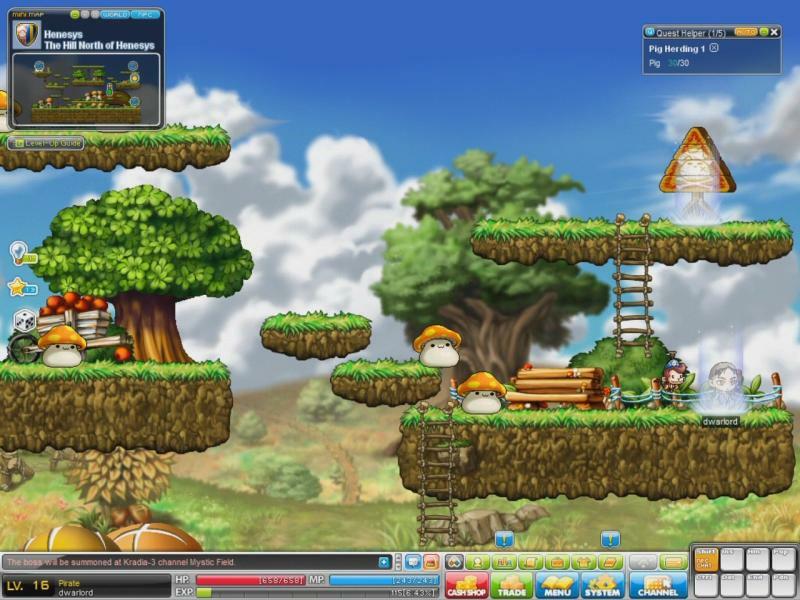 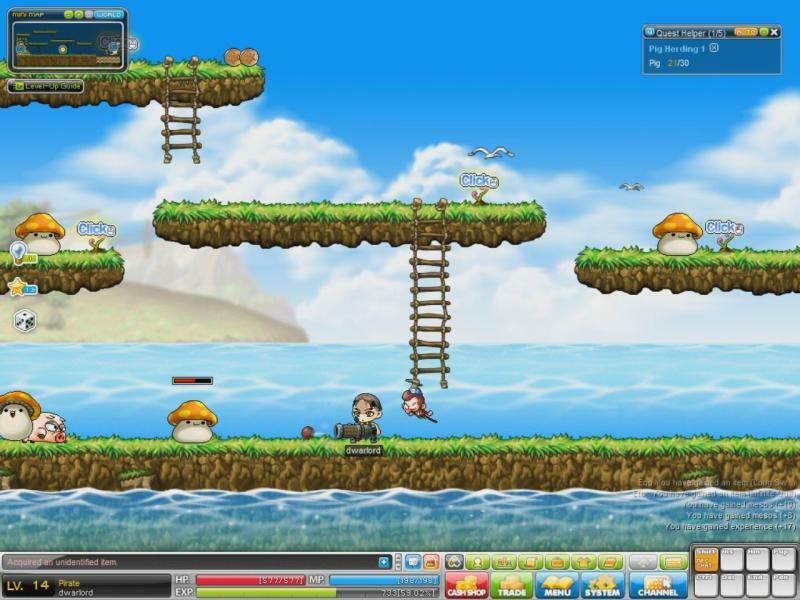 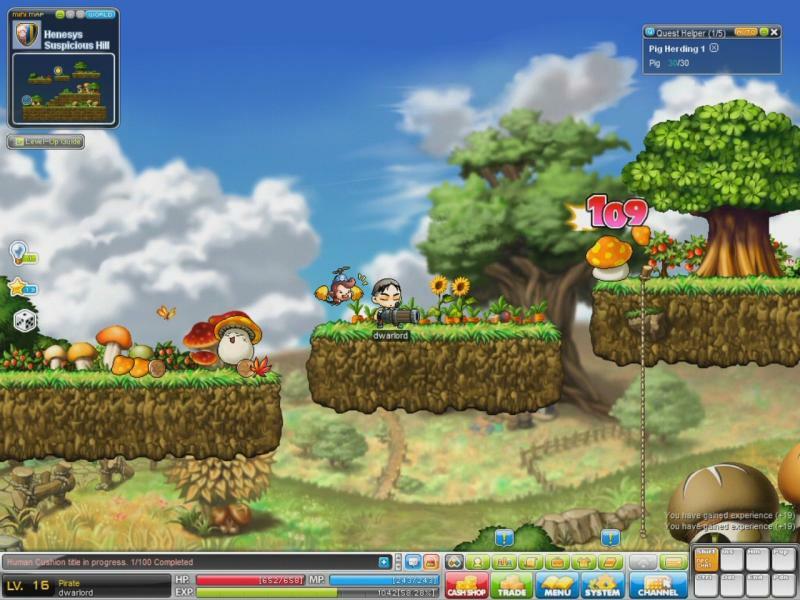 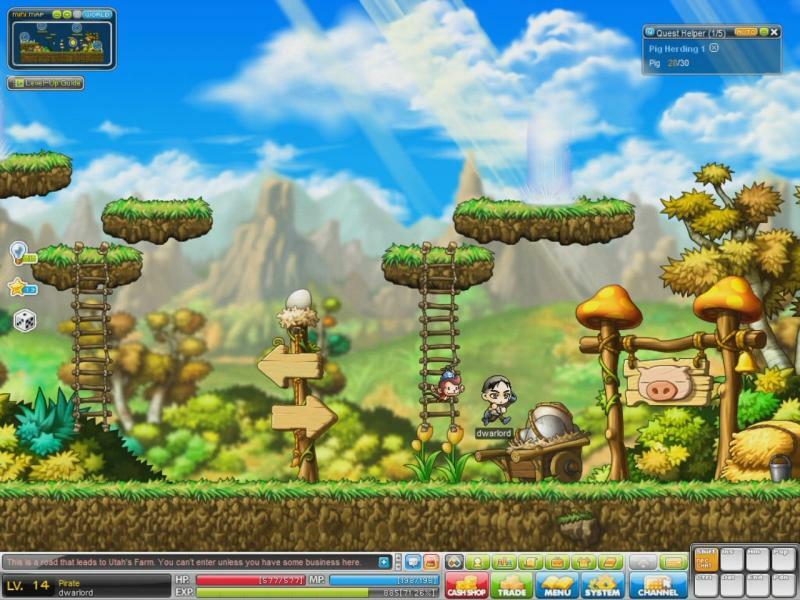 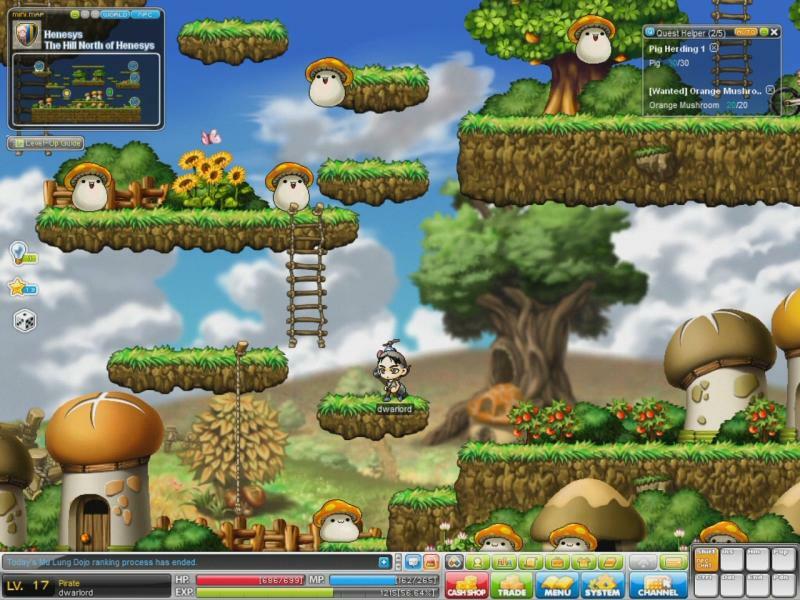 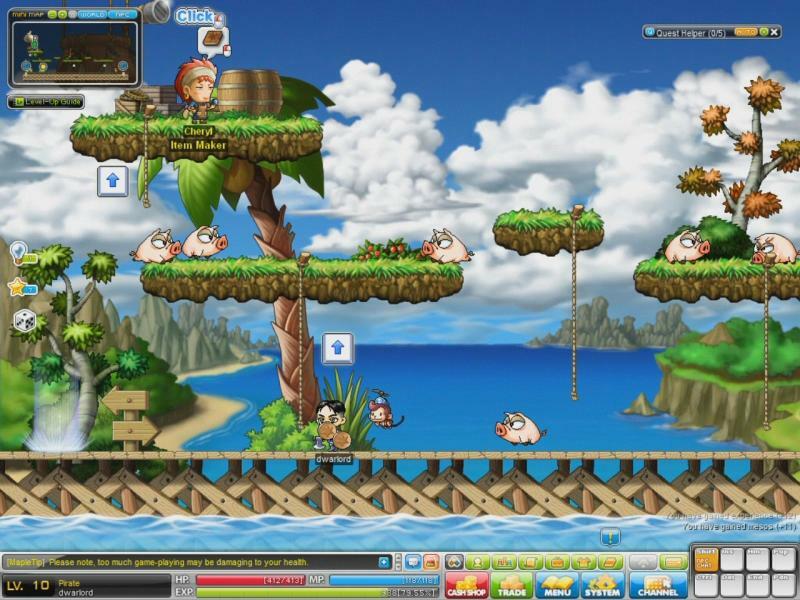 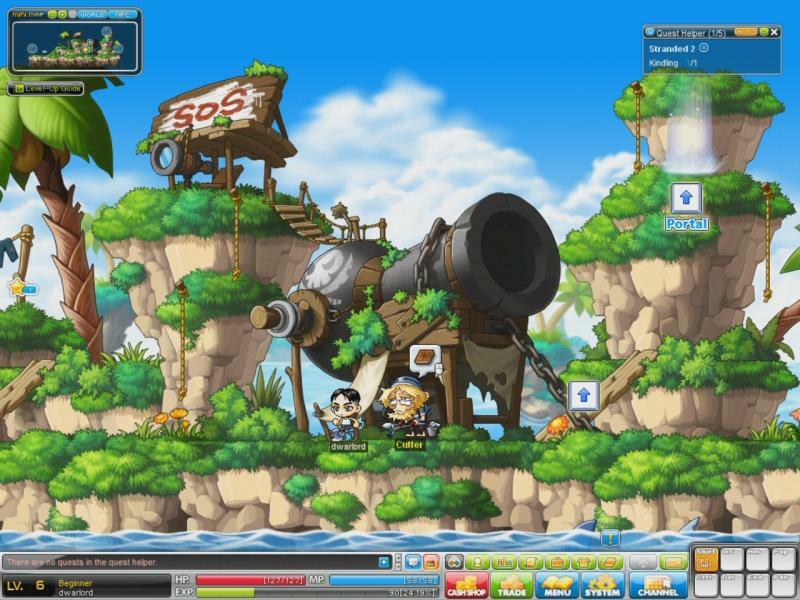 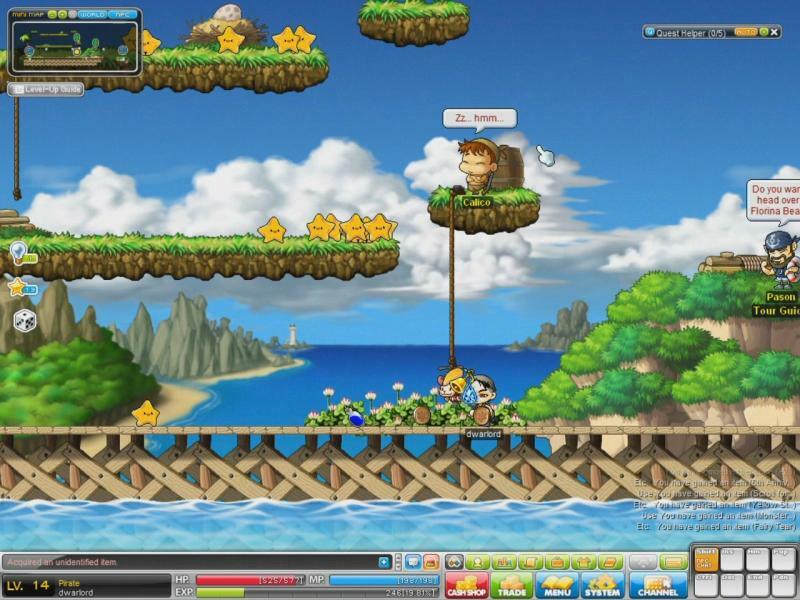 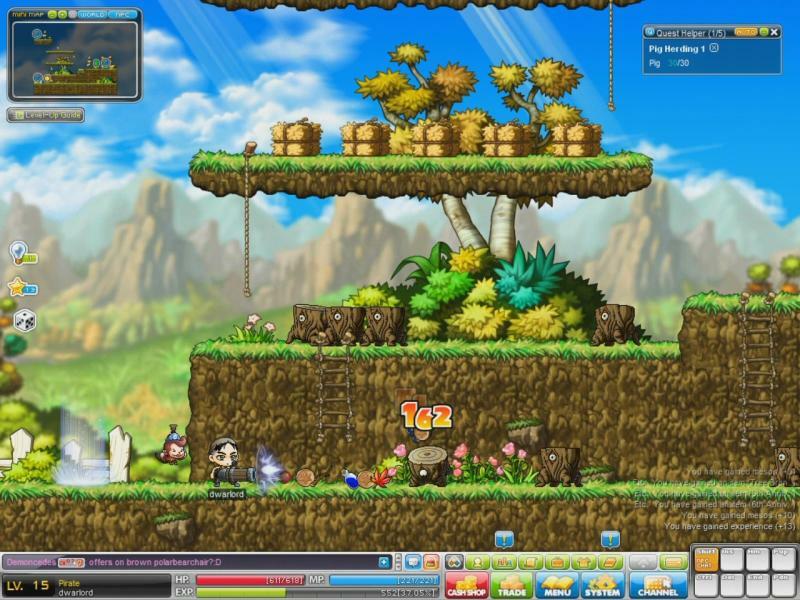 '' In MapleStory, your character is unique and can be decorated according to your very own taste and style.In addition to choosing wearable items, you can change their face, hairstyle and even have plastic surgery! 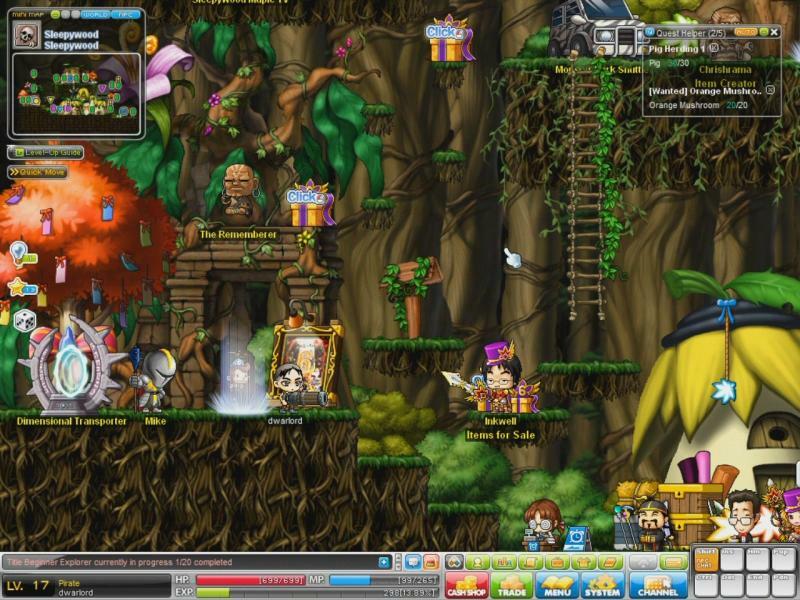 There are so many items and looks to choose from. 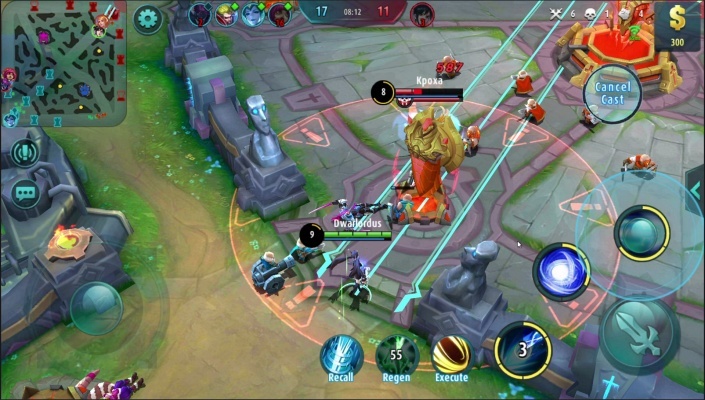 You’ll scream with delight! 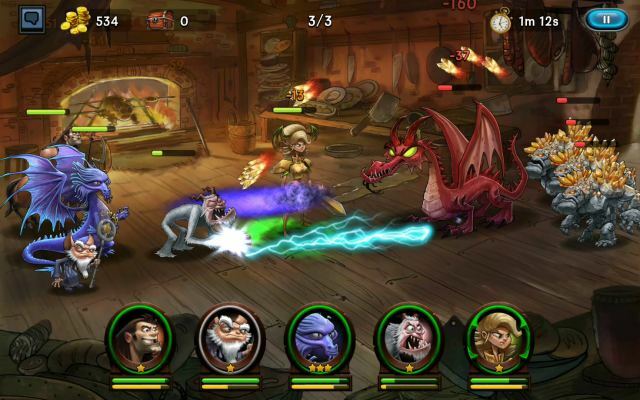 Just looking at all the different, fun, cool characters travelling through the various fields is great fun. 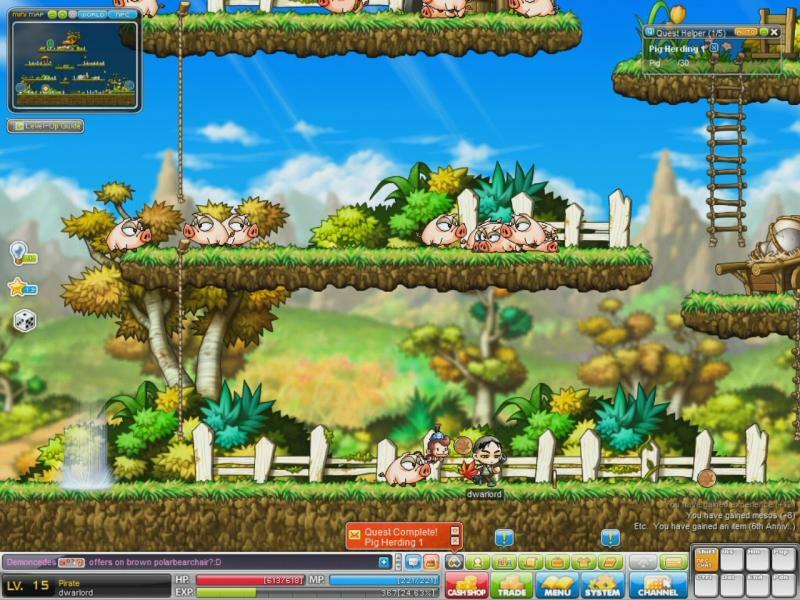 It’s so much fun making your character the most unique of all! 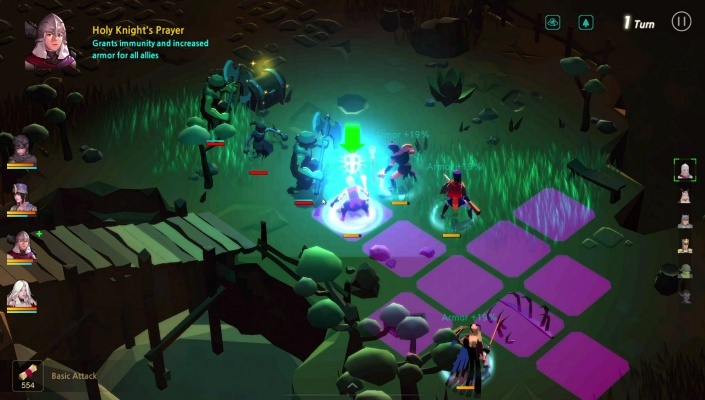 Players travel to unique places, such as the warrior village of Perion, the bowman town of Henesys, Kerning City, home of thieves, and the magician’s village of Ellinia to attain a new job and become stronger and wiser. 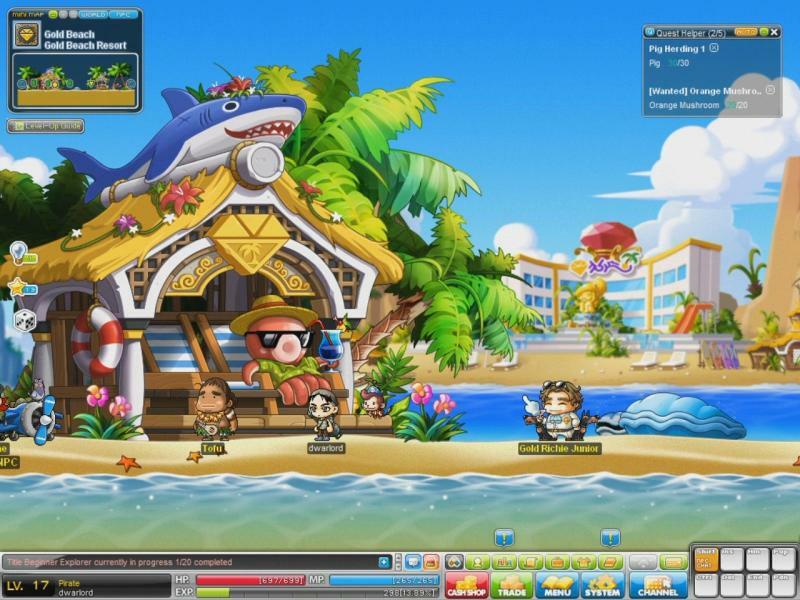 Hunt in a variety of fields and join groups of players to travel to new continents and reveal secrets. 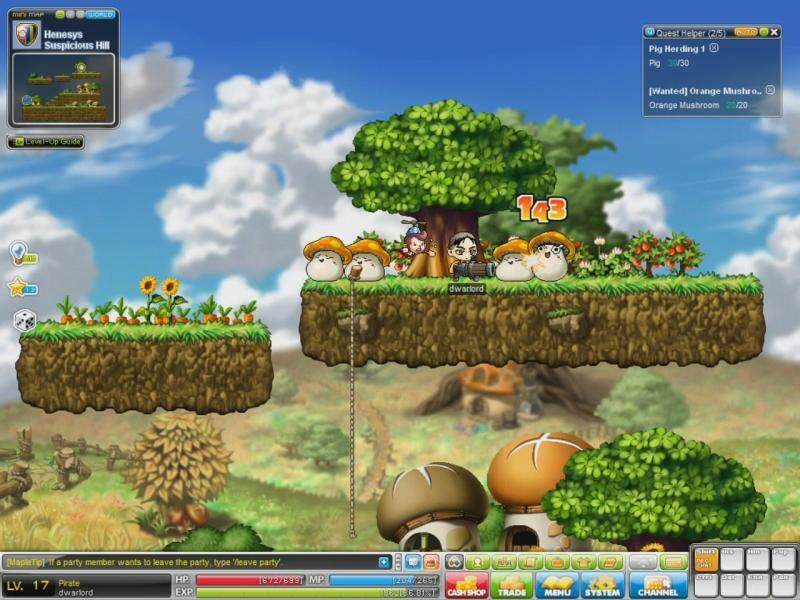 You can share information with the other travellers you meet in the villages.